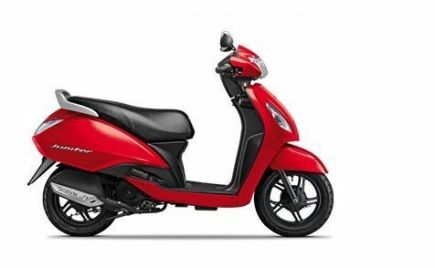 Honda has launched the new 2018 CB Hornet 160R in India at a starting price of Rs 84,675 ex-showroom (Delhi). 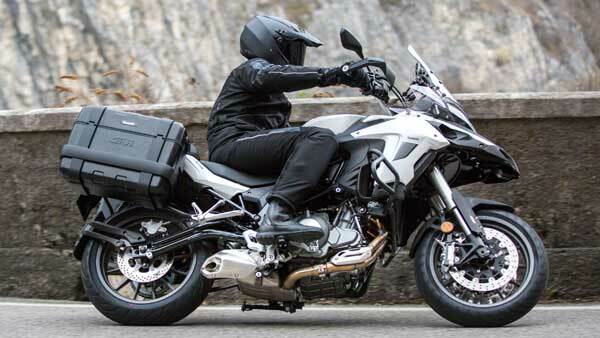 The new 2018 Honda CB Hornet 160R features a similar design as the outgoing model but gets LED headlamp, ABS and new colours and graphics. 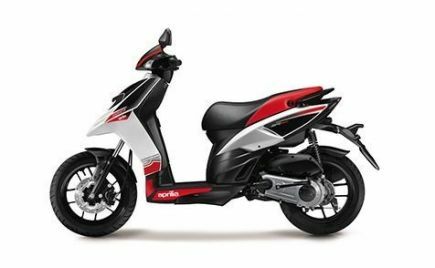 The 2018 Honda CB Hornet 160R is one of the best bikes in the popular 160cc segment. TVS has recently launched the new Apache RTR 160 4V with new design and features. 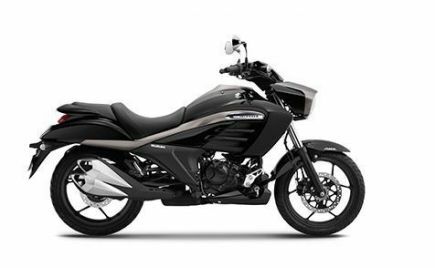 So, how does the Apache RTR 160 4V fare against the newly launched 2018 Honda CB Hornet 160R? 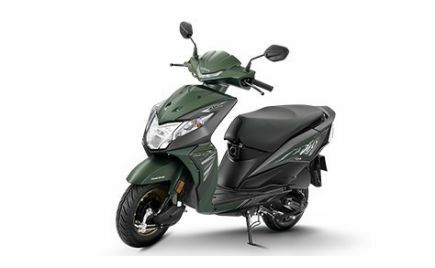 We bring you the detailed comparison of 2018 Honda CB Hornet 160R and 2018 TVS Apache RTR 160 4V on design, specifications, features and price. 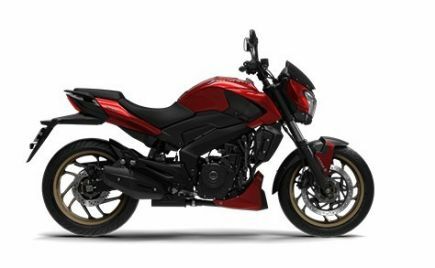 The overall design of the 2018 Honda CB Hornet 160R is identical to the outgoing model. 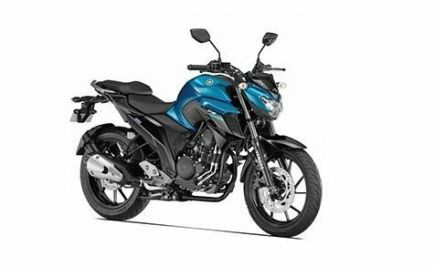 The new Hornet now comes with LED headlamp up front with sporty cowl and a small windscreen. 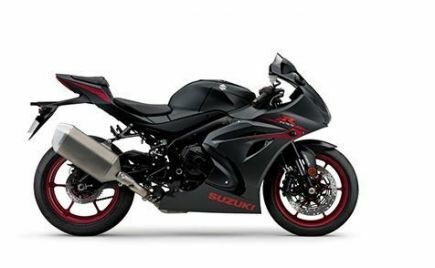 The fuel tank is muscular with aggressive shrouds. 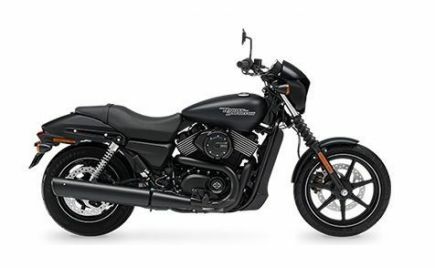 The new body graphics add to the sporty look of the motorcycle. 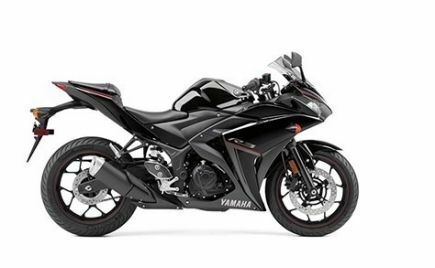 The side profile of the new 2018 CB Hornet 160R sports blacked out side panel and frame The tail section of the bike gets an X-shaped LED tail light and sporty split grab rails. 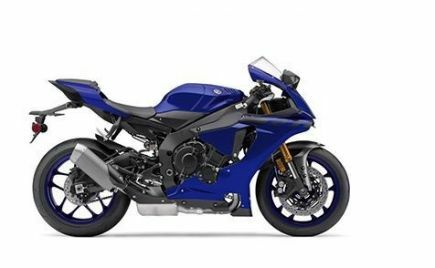 Wide rear tyre, stubby exhaust muffler and rim strips add to the looks of the new Hornet. 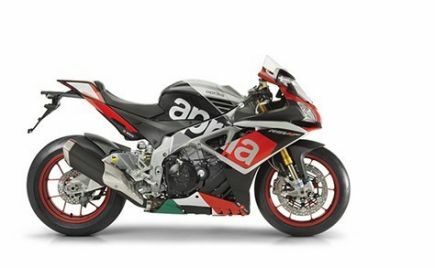 The design of the new 2018 TVS Apache RTR 160 4V is inspired by the Apache RTR 200 4V. The motorcycle gets sharp headlamp with LED DRLs, sculpted fuel tank with shrouds and engine belly pan. 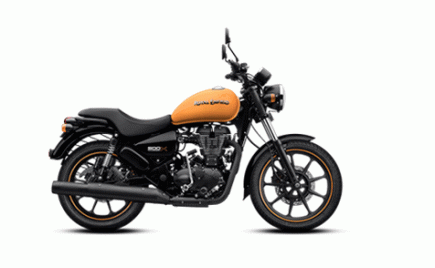 The chequered flag decal on the fuel tank adds to the aggressive stance of the motorcycle. 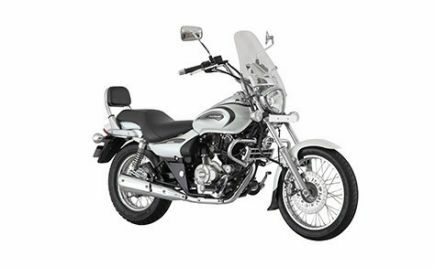 On the side profile, the new Apache RTR 160 4V gets side panels finished in silver colour. 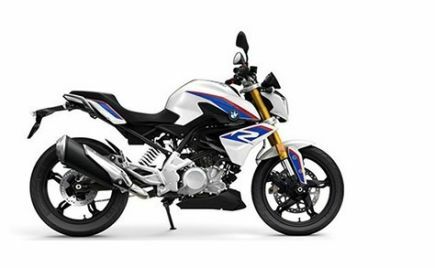 The rear of the motorcycle features LED tail light, split grab rails, a short tyre hugger and dual-barrel exhaust muffler. 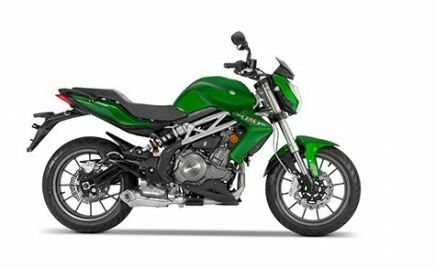 Overall, the TVS Apache RTR 160 looks sportier than the Honda CB Hornet 160R. 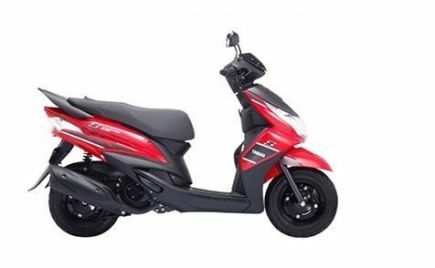 The newly launched 2018 Honda CB Hornet 160R comes loaded with features such as LED headlamp, LED tail light, digital instrument cluster, alloy wheels and hazard light switch. 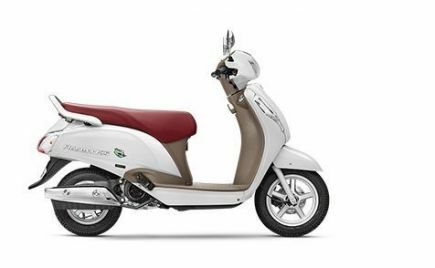 The CB Hornet is equipped with telescopic front forks and monoshock suspension at the rear. 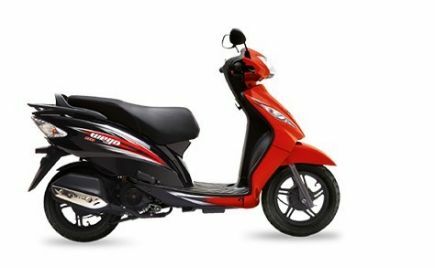 Braking duties are handled by disc brakes at both the ends with single-channel ABS on the front wheel. 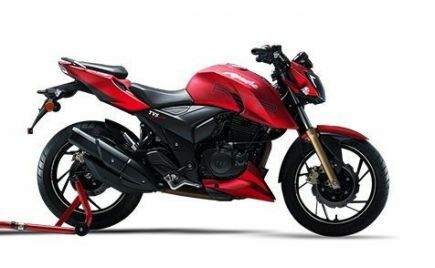 The 2018 TVS Apache RTR 160 R also comes loaded with features such as digital instrument cluster, LED DRL, LED tail light, new single piece handlebar, ram-air intake and alloy wheels. 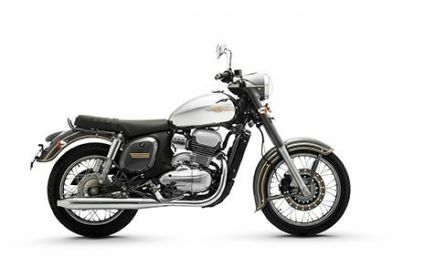 The new Apache RTR 160 features telescopic forks up front and monoshock at the rear. The suspension is tuned by Showa. Braking duties are handled by disc brakes at both the ends. 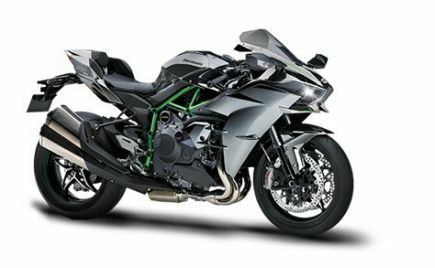 Both the bikes offer similar features but the Hornet gets the safety net of single-channel ABS. 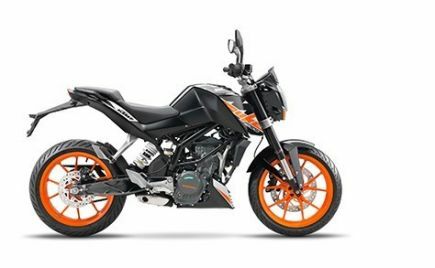 The 2018 Honda CB Hornet 160R draws power from the existing 162.71cc air-cooled, single-cylinder engine producing 14.9bhp and 14.5Nm of torque. The engine is coupled to a 5-speed gearbox. 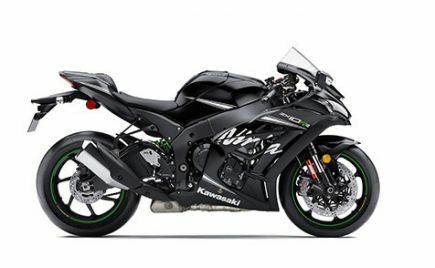 The bike will return a mileage of around 40-45kpl. 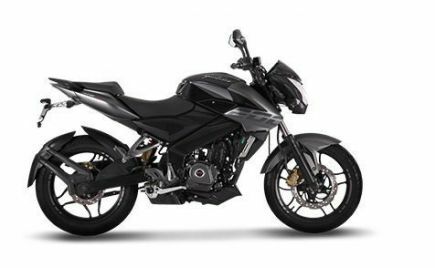 The 2018 TVS Apache RTR 160 4V draws power from a 159.7cc single cylinder, 4-valve, oil-cooled engine. 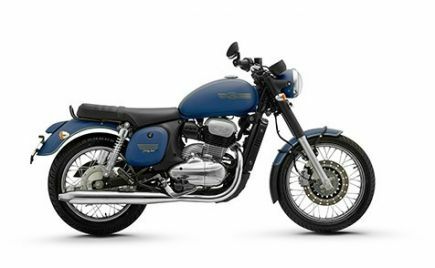 The carburetted variant produces 16.28bhp, and the EFi model churns out 16.56bhp. Torque stands at 14.8Nm. 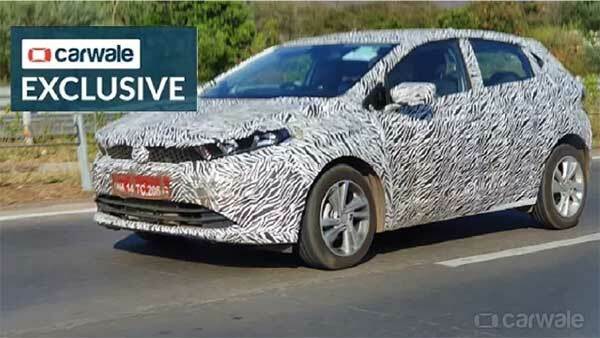 The engine is mated to a 5-speed gearbox and is expected to deliver a mileage of around 40-45kpl. 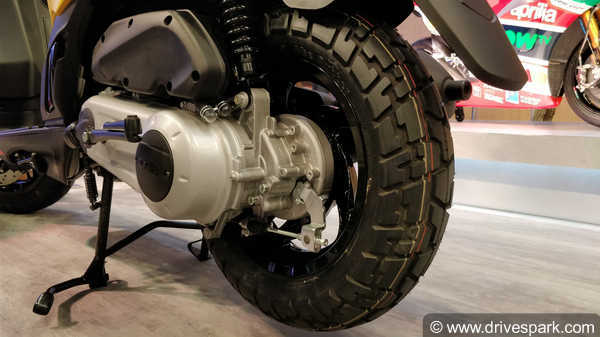 The 2018 TVS Apache RTR 160 4V is available in three variants: carb with front disc brake, carb with rear disc brake and EFi with rear disc brake. 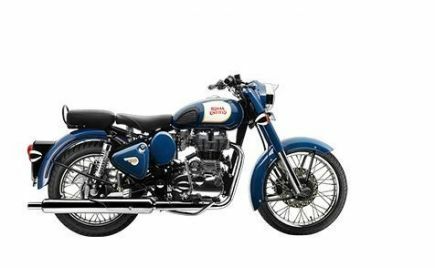 The motorcycle is priced in the range of Rs 81,149 to Rs 89,990. Both prices are ex-showroom (Delhi). The Honda CB Hornet 160R is launched with a starting price of Rs 84,675 and goes all the way up to 92,675 for the ABS variant. 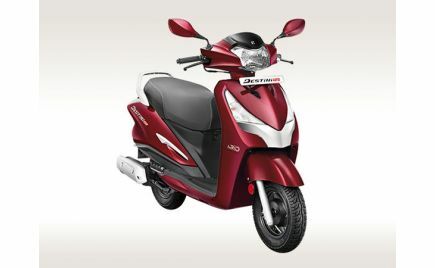 In total, the Honda CB Hornet 160R is offered in four variants. 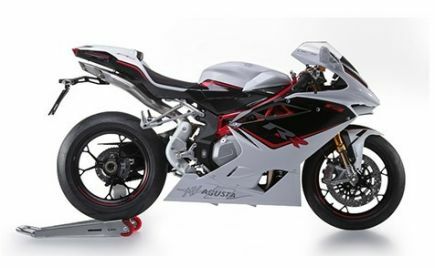 The TVS Apache RTR 60 4V comes at an affordable price tag, whereas the Hornet is slightly expensive considering the refined engine and ABS. 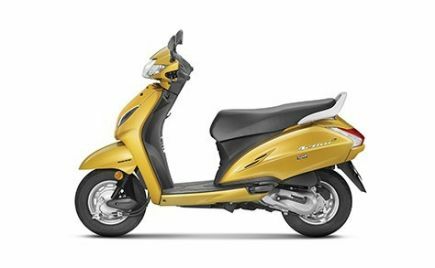 The 2018 Honda CB Hornet 160R is an excellent package in the performance 160cc segment. 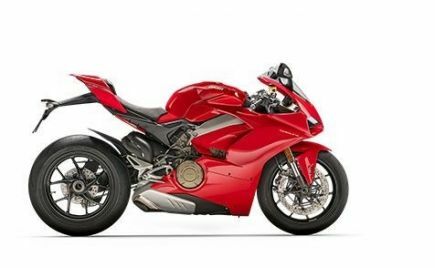 With the inclusion of ABS and LED headlight, the motorcycle has become even more appealing. 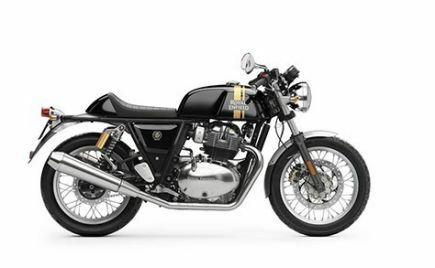 If you are looking for a smooth, refined and stylish bike, then the CB Hornet is the right choice. 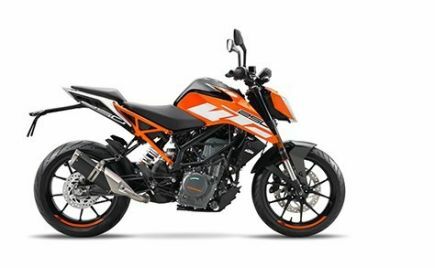 The 2018 TVS Apache RTR 160 4V is the most powerful bike in its segment. 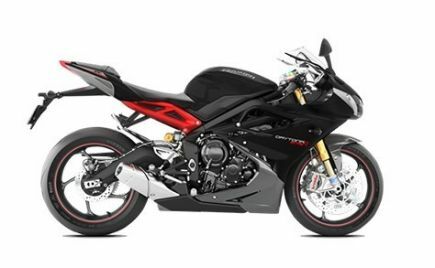 It boasts class-leading power figures and handles very well. 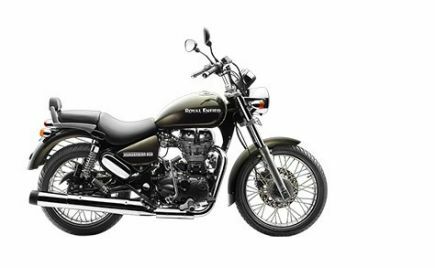 You can also read our first ride review of the Apache RTR 160 4V for more details. 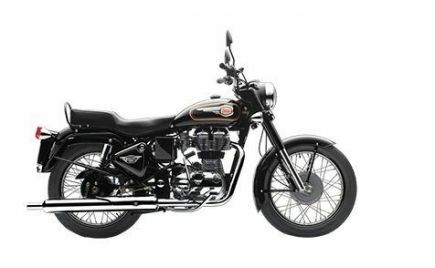 If you are looking for an outright performer in the 160cc segment, then Apache RTR 160 4V fits the bill perfectly.